Are you having symptoms of diabetes, then your doctor will require diabetes blood tests to confirm your condition. Diabetes blood tests are required for persons suffering from type 1 diabetes in order to check blood sugar levels. Any person with a BMI or body mass index of 25 or higher (regardless of age) should be screened for diabetes including diabetes blood tests. Who are at high risk? People with high cholesterol levels, with close relatives having diabetes, those with high blood pressure, people practicing a sedentary lifestyle and those with a history of heart diseasemust be subjected to diabetes blood tests. 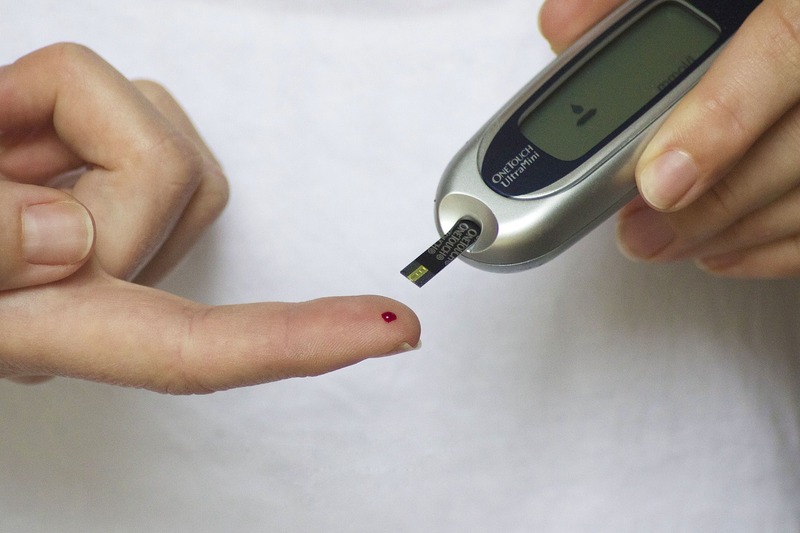 Persons 45 and older should have blood sugar screening regardless of their health condition. One kind of diabetes blood test is glycated hemoglobin test which gives an indication of your average blood sugar levels for the past two to three mounts. The test specifically determines the percentage of blood sugar in your hemoglobin or the protein in the red blood cells that contains oxygen. The higher the blood sugar level measured by this test, the more your body contain hemoglobin with sugar attached. A random blood sugar test takes blood samples randomly regardless of when you took a meal. A detection value of 11.1 millimoles per liter or higher as obtained by this test suggest that you have diabetes. A fasting blood sugar test can be taken only after you fasted overnight. A normal fasting blood sugar level less than 5.6 mmol per liter is considered normal but a result of 7 mmol per liter or higher in two separate tets suggests that you already have diabetes. Oral glucose tolerance test requires that you fast overnight before your fasting blood sugar level is measured. You are also required to drink a sugary liquid before blood sugar levels are measured periodically within the next two hours. A measurement level of 7.8 mmol per liter is considered normal but a reading between 7.8 mmol per liter to 11 mmol per liter suggests that the person has prediabetes.